The ArtScience Museum will be introducing its first ever sleepover ‘Dinosnores! A sleepover with Dinos’ (‘Dinosnores’) during the March School holidays on 16 and 21 March 2014. Recommended for children aged six to 12 years, ‘Dinosnores’ promises to be an action-packed night. 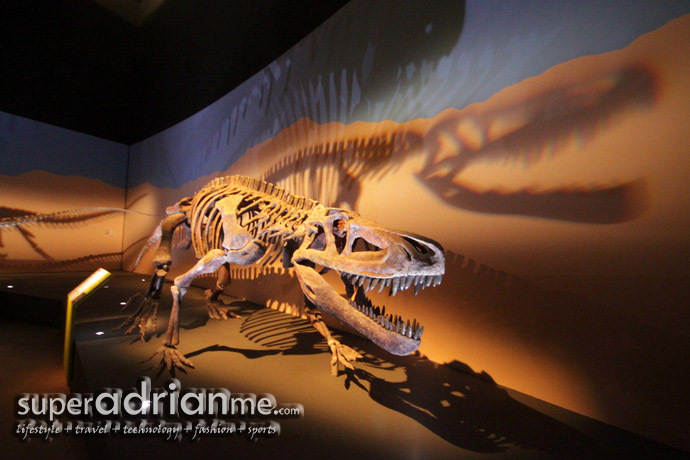 Parents and children will travel back in time to the land of the dinosaurs and spend the night among the amazing exhibits in the “Dinosaurs: Dawn to Extinction” exhibition. To complete the sleepover experience, participants will get to take part in activities including a movie screening and interactive workshops that engage both parents and children. ‘Dinosnores’ is priced at S$120 per child participant (free for accompanying adult) and registration opens on 17 February 2014. Interested parents can register for the sleepover at www.marinabaysands.com/Singapore-Museum/activities/. 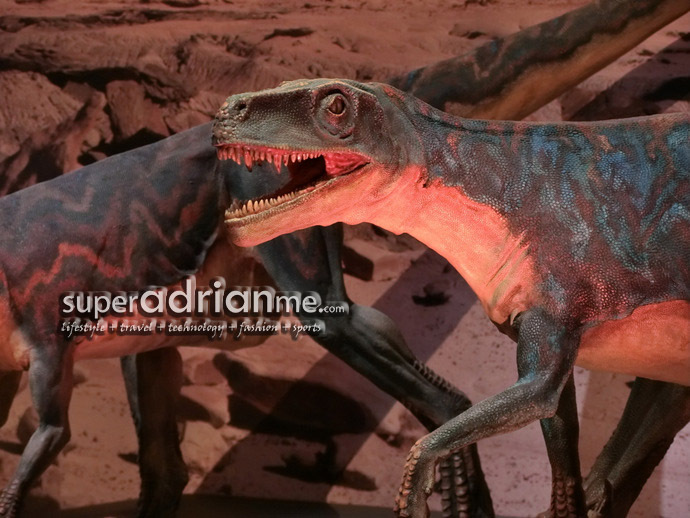 In addition to the sleepover, ArtScience Museum has also lined up a series of engaging workshops and guided tours (conducted in English and Mandarin) that are complimentary and open to all “Dinosaurs: Dawn to Extinction” ticket holders. For more information, please visit www.marinabaysands.com/ArtScienceMuseum.